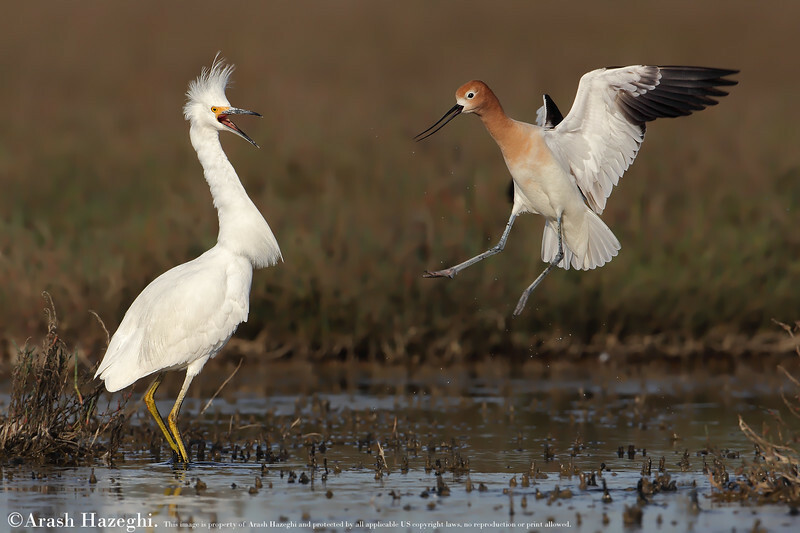 American Avocet defending his breeding ground against snowy egret. (C) 2010 Arash Hazeghi, All rights reserved. 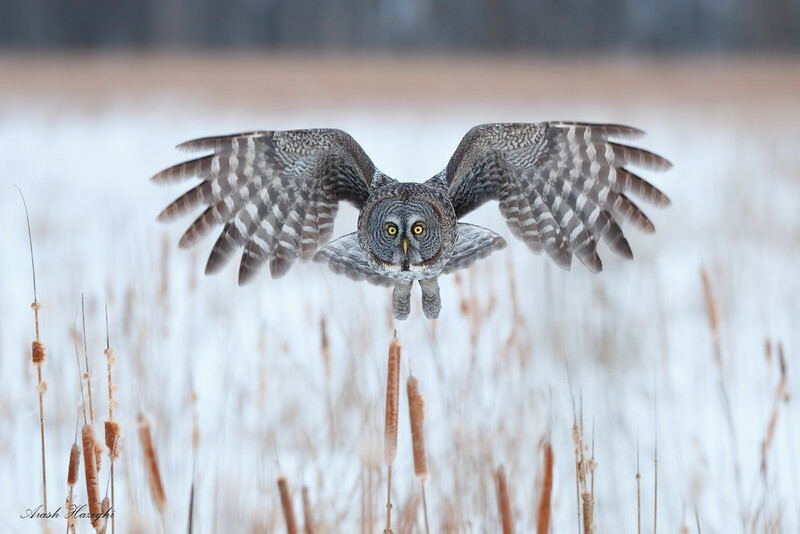 FANTASTIC shot! Way to be at the right place at the right time and to nail the shot! Impressive!